Any good HT Docs that fly under the radar? Just wanted to get some opinoins from some folks on here of various doctors that they feel do good work, but because for one reason or another they aren’t really talked about on this site very much. I’m aware of Armani, H&W, Cole, and the countless others on here that get a lot of publicity, but just wanted to see if anyone has a high opinoin on the quality of work done by some other docs that may be flying below the radar in the industry. » aren’t really talked about on this site very much. » radar in the industry. Dr. Wolf (Ohio) has pretty good reputation. 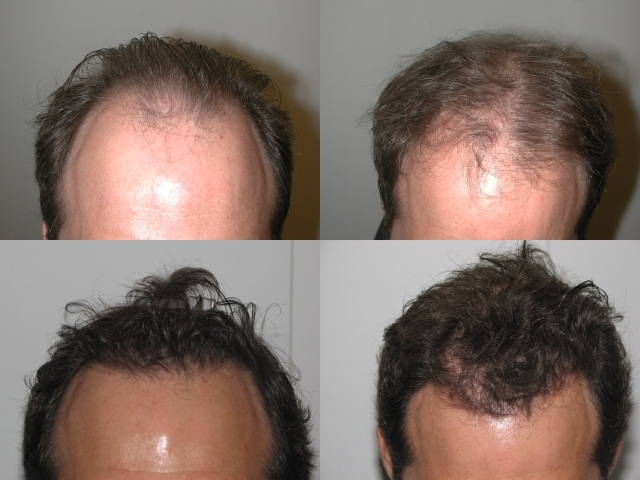 He actually has one of the most impressive FUE cases using just 1500 grafts. Reminds of of Dr. Woods’ patient George. There is also Dr. Epstein in Florida. I heard he is starting to offer FUE as well. If you want Strip, there is Dr. Bernstein (New Jersey / NY), Dr. Bauman (Florida). As a matter of fact, Dr. Bernstein is crowned BEST doctor in New York for a number of years by New York magazine. A lot really depends on the type of work you need. Every doctor has something different to offer. » » aren’t really talked about on this site very much. » » radar in the industry. » New York for a number of years by New York magazine. » something different to offer. Thanks for your opinoin Hairsite. Just wanted to get opinoins from several folks, to see if there may be any good doctors that I may be overlooking. Dr. Mwamba in Belgium does excellent work if you are interested in visiting Europe.